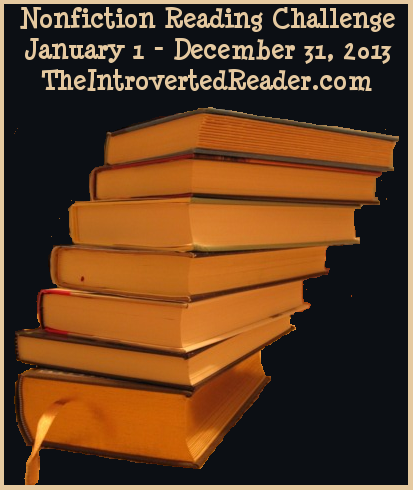 In addition to the Goodreads Reading Challenge in which I participate each year, I am joining in a few other challenges. I'm hoping that these reading challenges will encourage me to tackle some of my shelf-sitters. 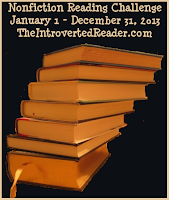 My goodreads reading challenge for 2013 is 75 books, the same as last year, which seems a comfortable number for me. Once you choose your challenge level, you are locked in for at least that many books. If you find that you’re on a mountain-climbing roll and want to tackle a taller mountain, then you are certainly welcome to upgrade. Challenge runs from January 1 to December 31, 2013. I've chosen the beginning level, Pike's Peak, on this list, with the possibility of advancing to Mount Blanc. I want to see how it goes. Hopefully, I will achieve addressing my backlog of books and zoom on to greater heights. 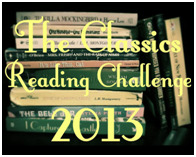 Read at least ONE classic novel in 2013. For this challenge, any book published prior to 1980 counts. Books you have never read and rereads both count. 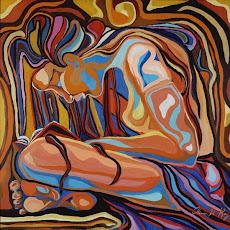 You do not have to pick out the book(s) you want to read yet. I've set my goal at 5 classics for 2013, with, of course, always optimism for more. I am such a fiction reader, but I do love a great non-fiction book, too. I am realistically setting my goal as the Dilettante 1-5, which should include one or two writing books I've been meaning to read for ages. Thanks for sharing these. I'm definitely going to do the tbr challenge. I tend to forget about books once I put them on my tbr shelf. There are always new wonderful books to distract me. laurasalas, sorry it's taken me so long to respond to your comment. I am back to my blogging now. Please let me know how your challenges are coming along. And, I surely can relate to the distractions. I'm just finishing a 15-book series that distracted me. LOL! Joy, I apologize for being absent for way too long here. I'm back to my blog now. The challenges are keeping me busy. 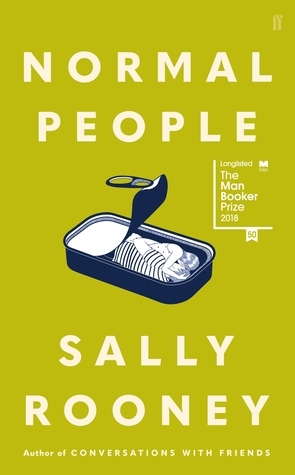 I find it is a good incentive to get some reading done that I've meant to, and I am happy to report that so far it's reading that I've really enjoyed. Great challenges! 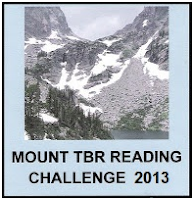 I'm doing the GoodReads challenge (60 books) and the Mount TBR challenge (12 books). So far, so good. So far, Tracey, I've only read 2 for my TBR challenge, Between Shades of Gray by Ruth Septys and The Camel Bookmobile by Masha Hamilton. Both were excellent. I'd love to compare our lists when we finish.